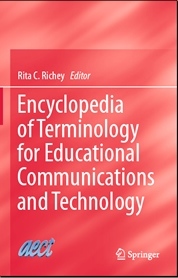 Click here for member access to the Encyclopedia of Terminology for Educational Communications and Technology. Copyright © 2019 AECT. All Rights Reserved.